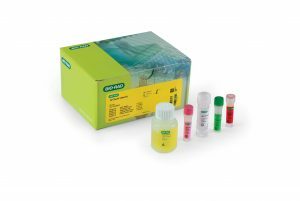 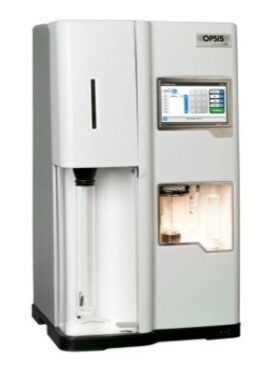 For food testing laboratories in the seafood industry and service laboratories that require a fast and accurate method to reliably detect the three main Vibrio species, the Bio-Rad Vibrio PCR solution provides a way to rethink Vibrio testing by providing an advanced, easy-to-use, and automated multiplex PCR method, offering food scientists confidence in their results. 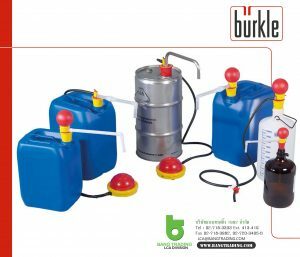 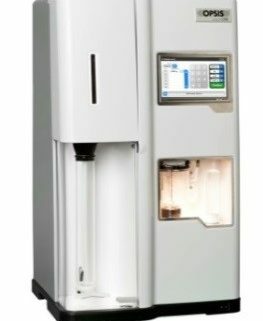 Burkle develops, manufactures and distributes samplers, sampling systems and accessories for samplers, filling machines, drum pumps and submersible pumps for aggressive and dangerous liquids such as acids, alkalis and solvents, as well as a variety of lab equipment and apparatus made of plastic. 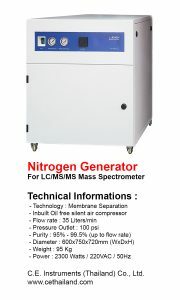 Lab M specializes in the development, manufacture and supply of microbiological culture media and related products. 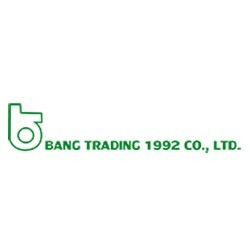 The company is also an established supplier of bulk peptones and other raw materials used in a number of applications, including the manufacture of vaccines. 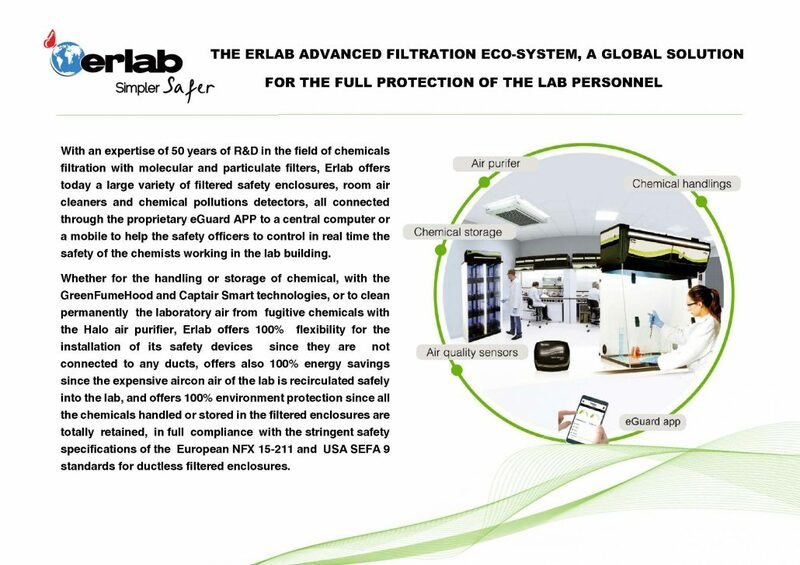 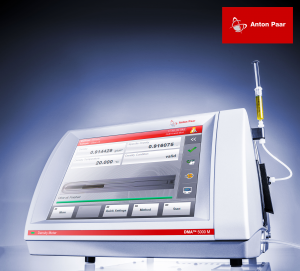 Lab M operates from purpose-built facilities in the UK and is certified in accordance with ISO 9001:2008 and 13485:2003; products for the clinical market are supplied in compliance with the European IVD directive and carry the CE mark. 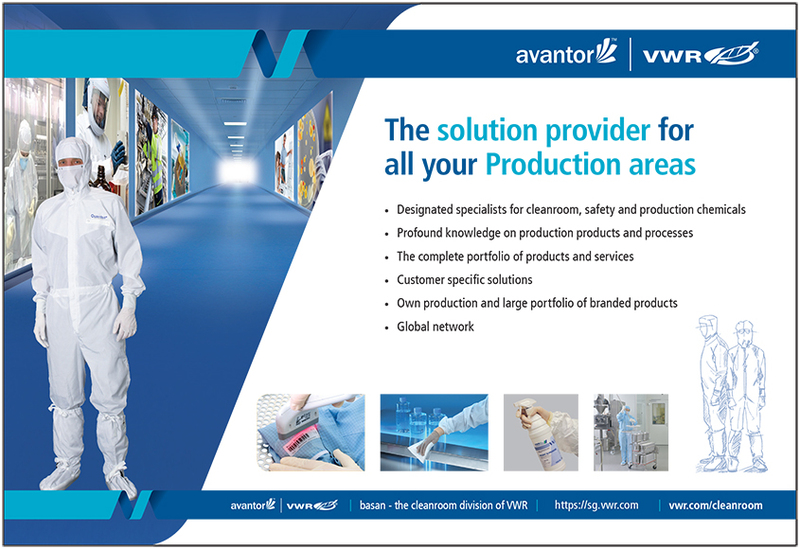 Productivity and Efficiency is of top priority for many laboratories today. 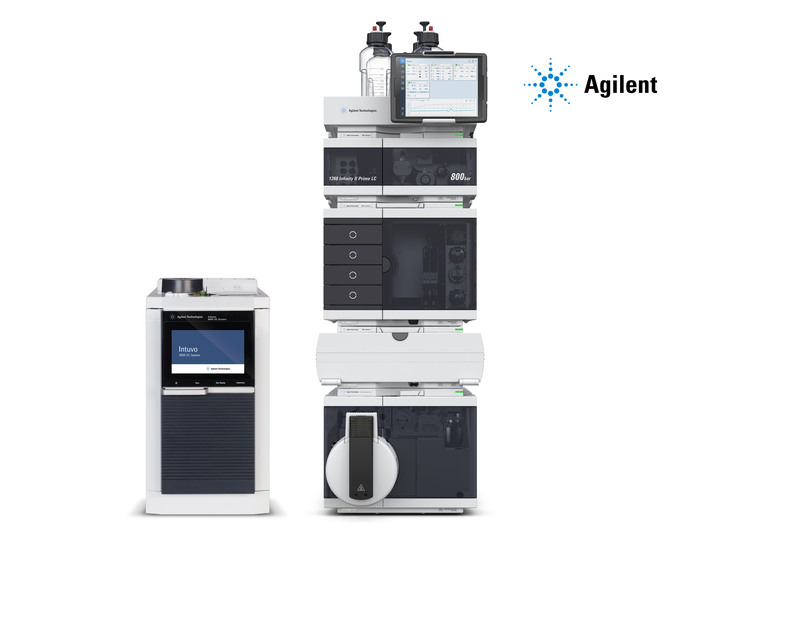 In Agilent, we are committed to providing laboratories worldwide with instruments, services, consumables, applications and expertise, enabling customers to gain the insights they seek. 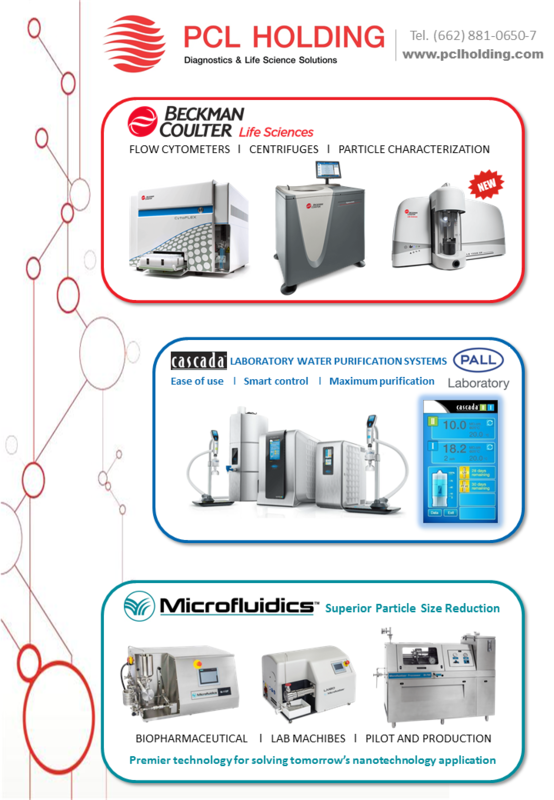 Agilent’s expertise and trusted collaboration gives our customers the highest confidence in our solutions.